Company was set up in 2002. 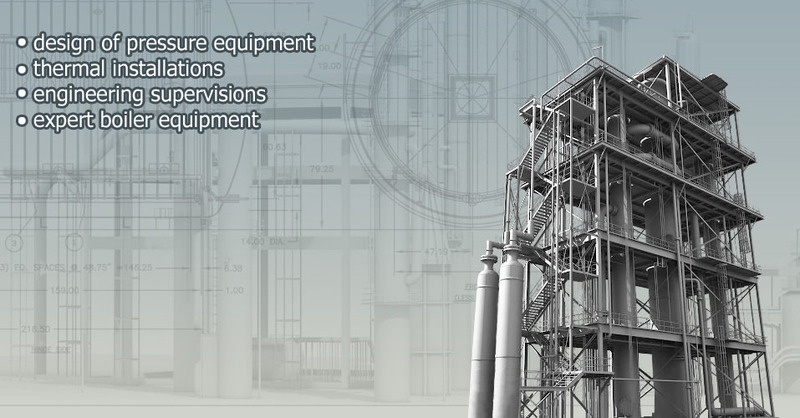 From the beginning it deals with designing the pressure equipment (boilers, tanks, piping) and their accessories. with leading companies producing boilers such as SEFAKO and RAFAKO allows for the exchange of professional experiences, and implementation of major project tasks. The motto of the company is reliability and deadlines keeping.